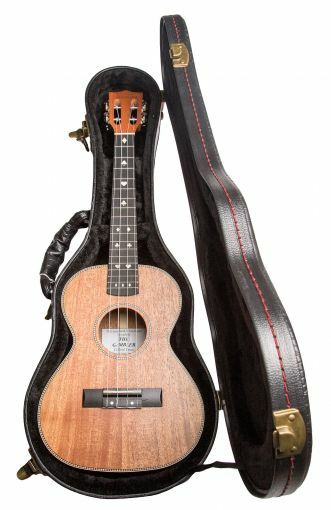 Location: /Instruments/Ukulele/THE CLIFFORD ESSEX GAMBLER TENOR UKULELE. 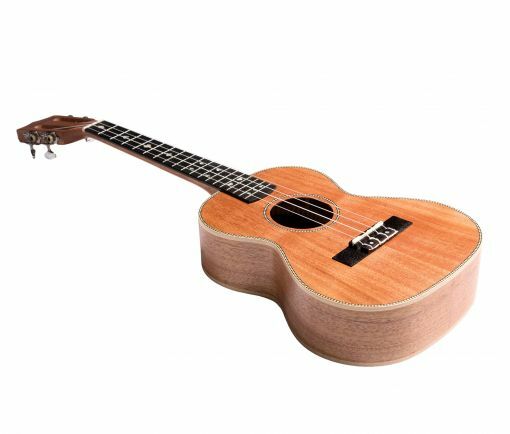 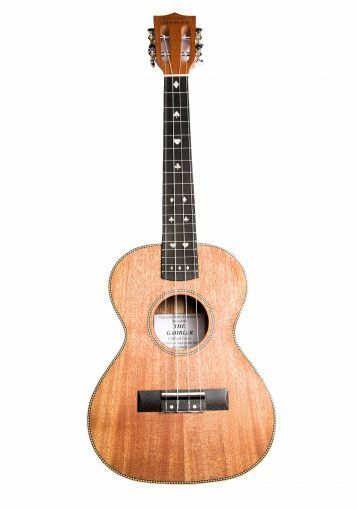 As the ukulele craze continues to rage here in the UK we are selling more and more Makala starter ukuleles which are extremely well made and tremendous value for money. 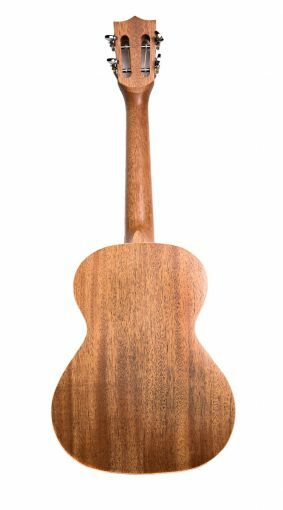 Having purchased their Makala starter ukulele, a lot of players find they have taken to the instrument like a fish takes to water, and after a year or so they are in the market for something special. 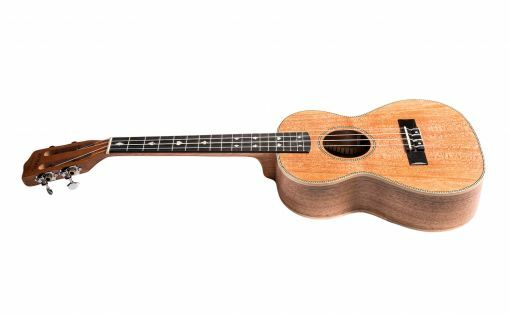 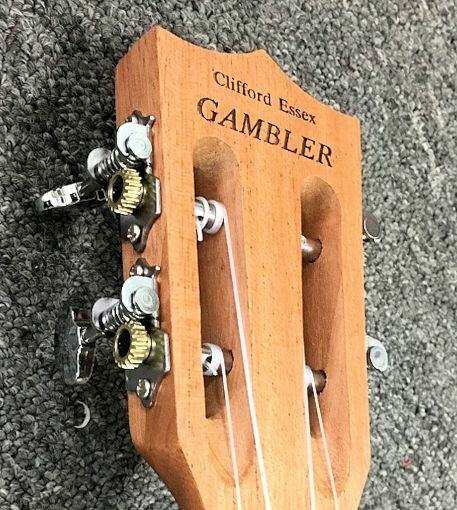 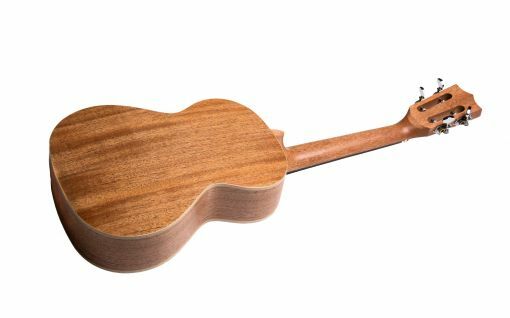 Unfortunately, until now, there was nothing available that we were prepared to recommend, so we decided to design one ourselves and here it is: The Clifford Essex Gambler Tenor Ukulele. 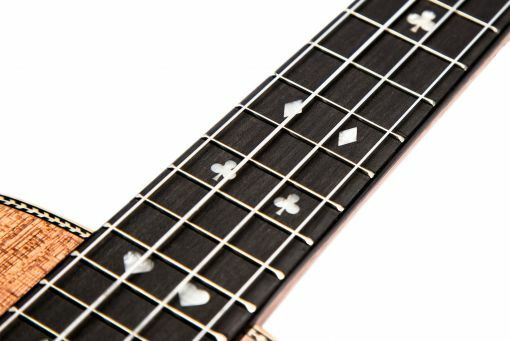 Inlay: Mother-of-pearl - Hearts, Diamonds, Spades and Clubs. 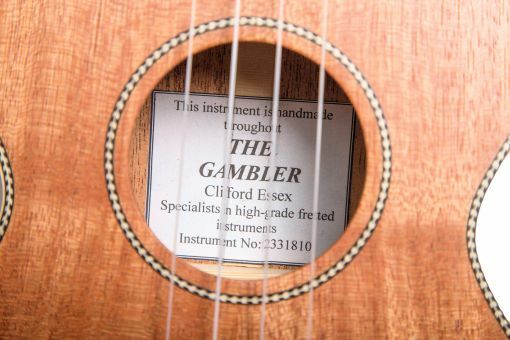 Photography by Matthew Clayton, Fakenham, Norfolk.